Quite possibly a man's best accessory, a good pair of sunglasses is like a good pair of denim- necessary. Don't fret - Tom Ford's sunglasses come at a much lower price point than his made-to-measure suits. 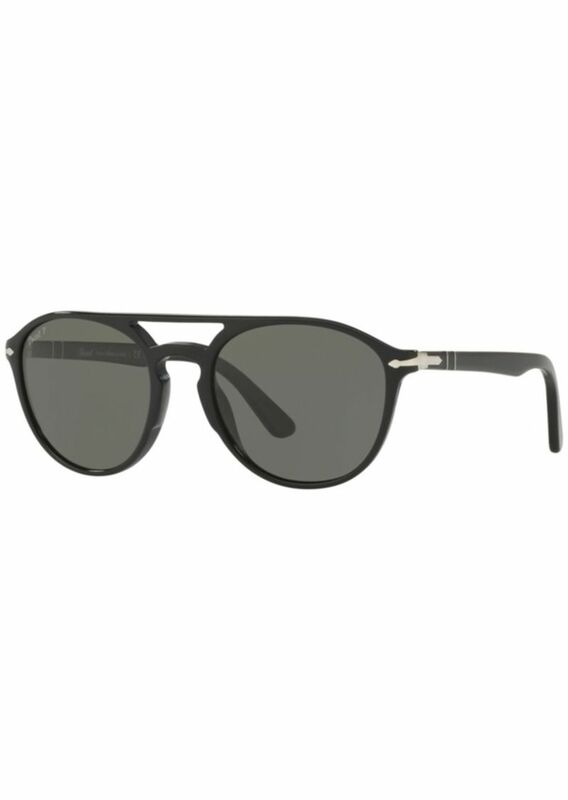 Besides the high quality and high style aspect, Tom Ford sunglasses can often, surprisingly, be found on sale. Recently, men are using Shop It To Me to get all of their designer clothing and accessories on sale. It's a free sign-up and a free service. 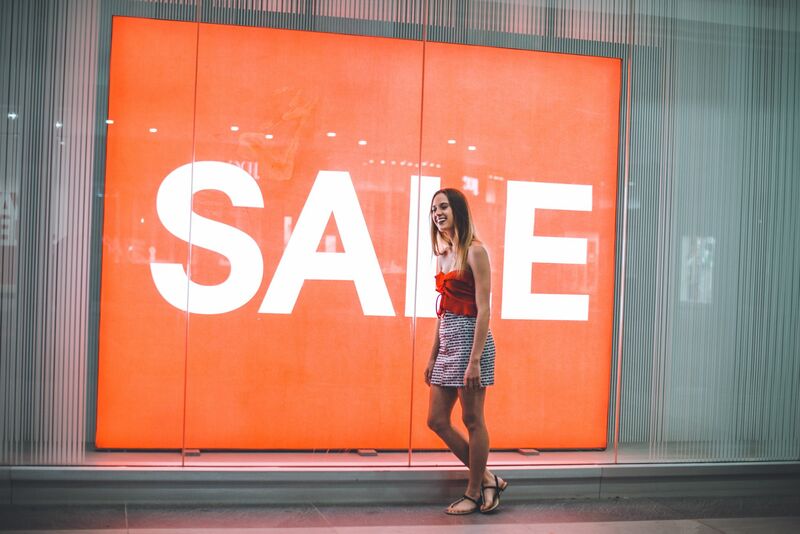 Similar to other shopping sites but better, Shop It To Me aggregates everything you select into one place, where you can easily see and track sales. That's how you'll know all about designer sunglass sales (from your favorite, well known, and legit retailers) so you never have to pay full price again. 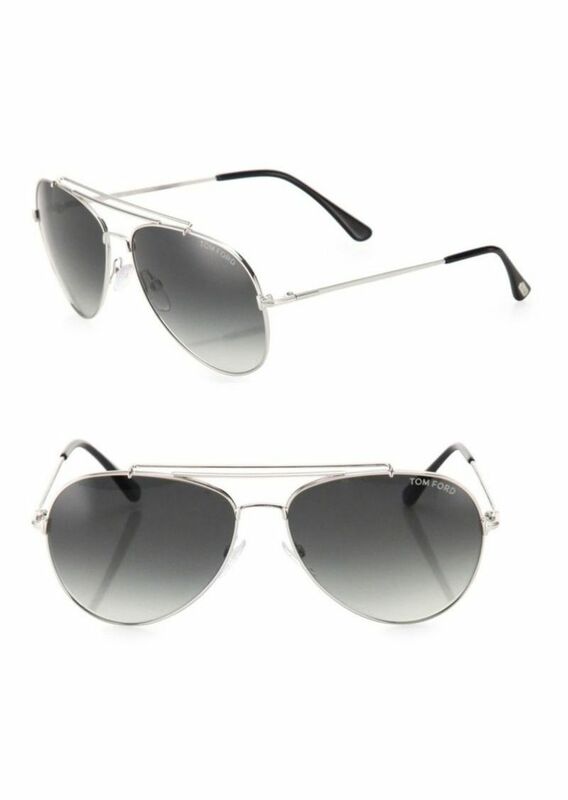 These classic 'indiana' Tom Ford grey aviator style sunglasses, on sale for $159 from $405, were found using Shop It To Me and these 'bryan' tortoiseshell brown Tom Ford frames were also found on Shop It To Me for $301. 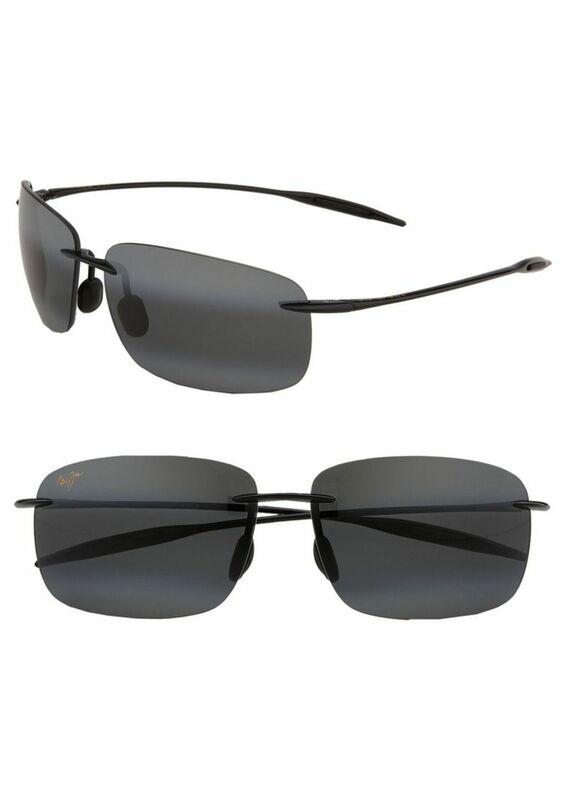 Both pairs are made in Italy and offer 100% uv protection. If you're on the fence about purchasing a pair of Tom Ford sunglasses, hopefully now you feel more equipped to make the purchase confidently. We suggest styling your Tom Ford sunnies with either a polished work suit look or a very casual jeans and white tee look. These sunglasses can go both ways, and you'll get many uses out of them. Persol is an Italian luxury eyewear company that should also be on your radar when searching for your perfect pair. Making glasses since 1917, this brand knows what it takes to make a great pair of shades. 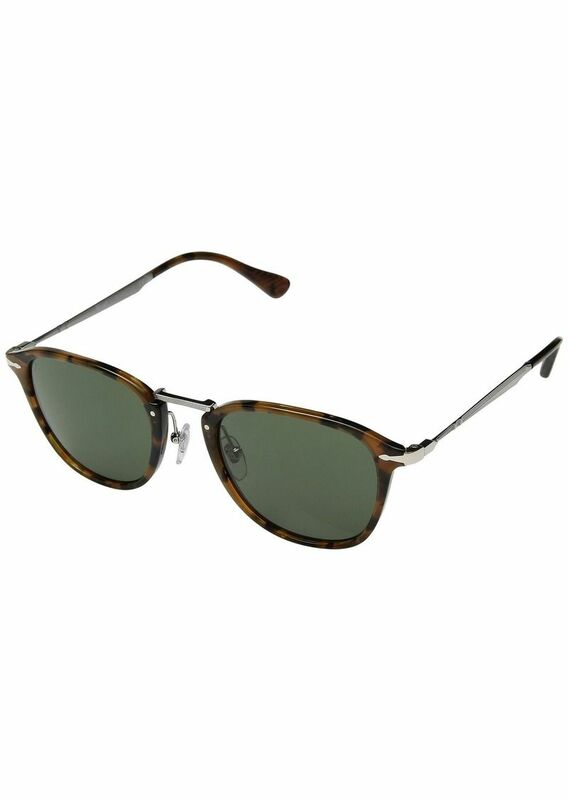 Persol uses quality materials in all its glasses and polarized sunglasses. 100% uv protection is also incorporated into Persol's shades to protect your eyes from harmful uv rays, so you can be sure that with this brand you're getting a quality product all around. Additionally, the brand's shades look great on every face shape. 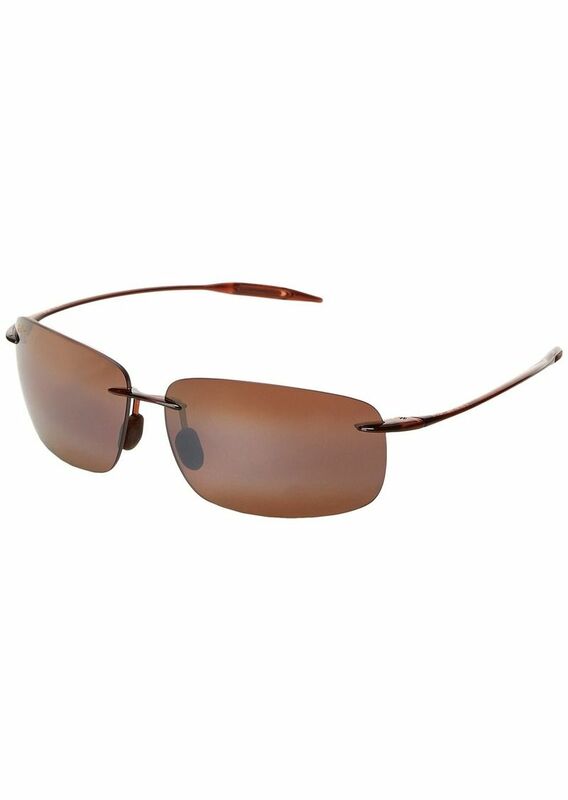 If you're a stickler for details, the details that Maui Jim puts into its sunglasses will impress you. Its 'PolarizedPlus2' lenses offer the latest in lens technology, making sure that you only see in vivid colors, improved quality, and crisp details. We particularly love its simple rimless 'breakwall' square frames which come in many colors. Maui Jim, founded in Hawaii, stays true to its roots and knows what it takes to make a substantial men's sunglass. 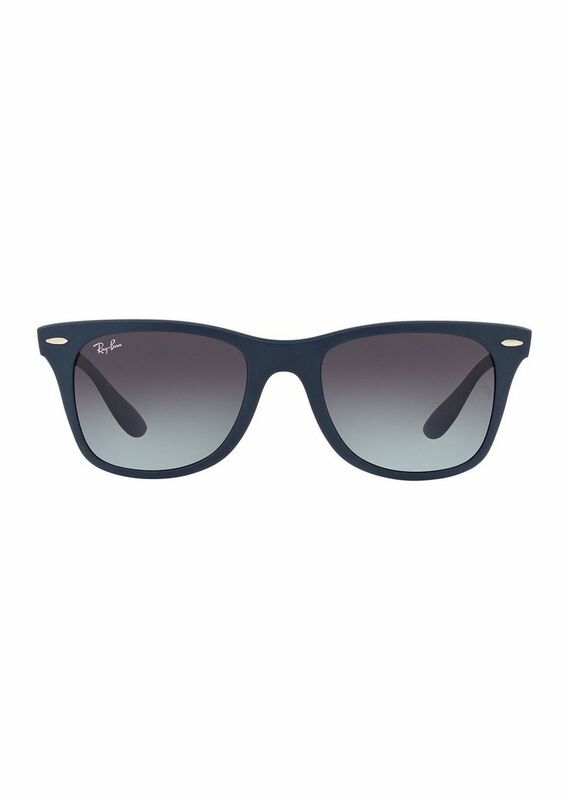 Possibly the most well known name in men's sunglasses, American brand Ray-Ban, definitely deserves to be on this men's best list. 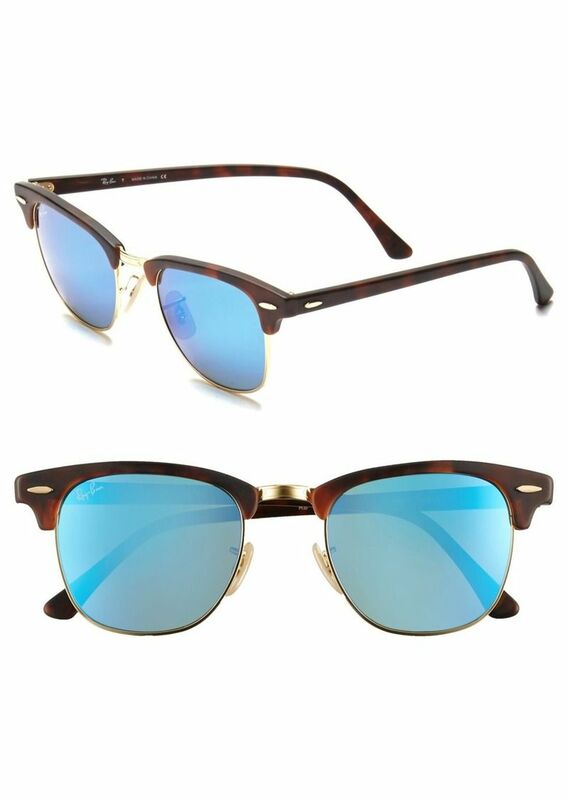 Our two favorites from this brand are its 'wayfarer sunglasses' and its 'clubmaster sunglasses'. Both pairs are made with plastic frames, offer 100% uv protection, and come in countless color options. These styles are hip and of-the-moment, yet so classically and effortlessly cool, that they won't go out of style anytime soon, so no need to think that these have a short shelf life. 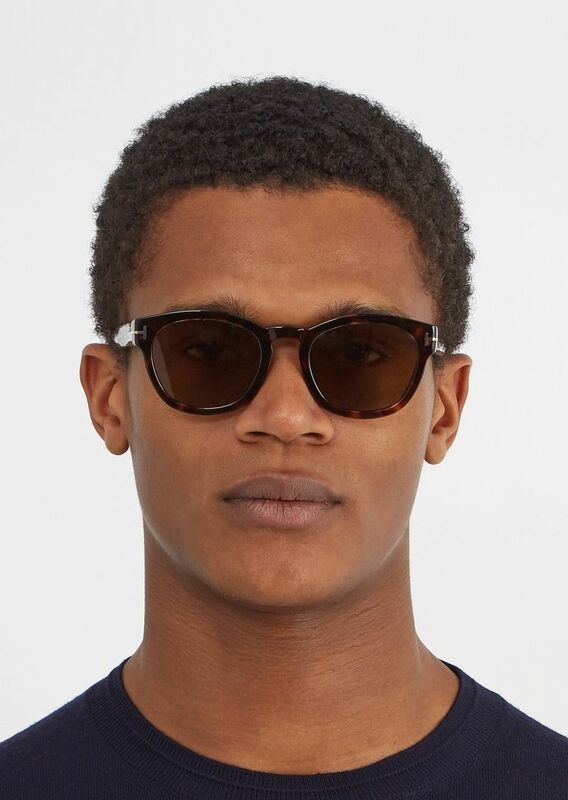 Actually, none of the sunglasses on this list have a short shelf life, they are all high quality and classic styles. 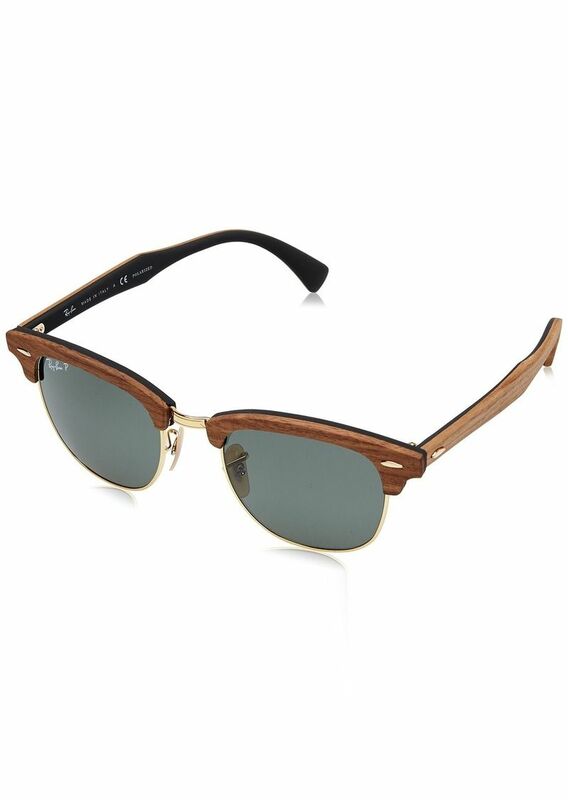 Oliver Peoples, another American brand, also sets the tone for high quality men's sunglasses. 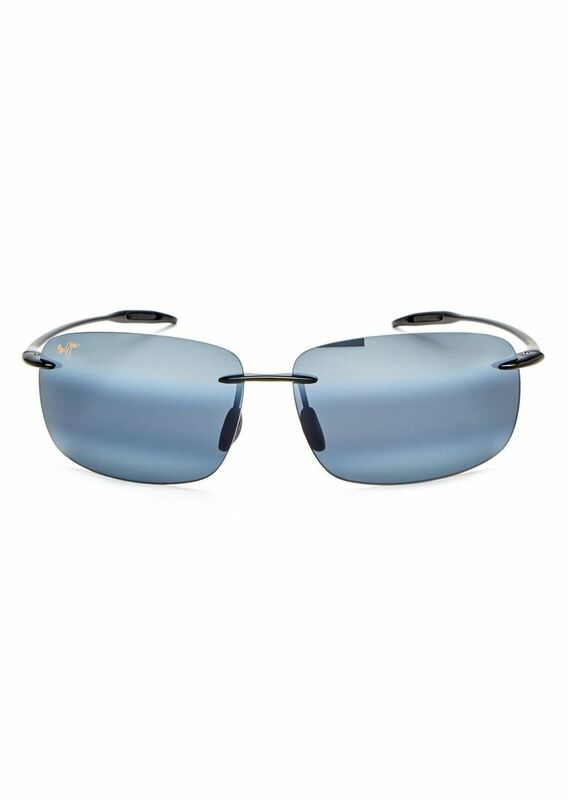 Most known for its popular round sunglasses, Oliver Peoples lenses always come with 100% uv protection and are made with high end quality materials. 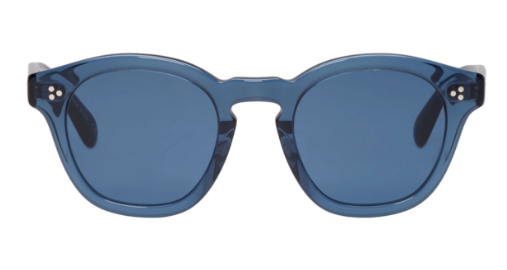 We love the brand's high end vintage '1282 kosa sunglasses' featuring blue tinted polarized lenses, tortoiseshell round acetate frames, and a subtly yet beautifully detailed front. Less complex, the 'blue bourdeau la sunglasses' are very cool with their translucent acetate frames and matching blue lenses, and they will complement any outfit. Sunglasses are addicting, once you get a few pairs, you'll always be thinking about your next pair! Which is totally cool, especially if you're using Shop It To Me to score a killer sale price. Also, if you invest in these top quality pairs that we've listed, each pair should last you for life, if you take good care of them. We would never suggest anything poorly made and unjustifiable. 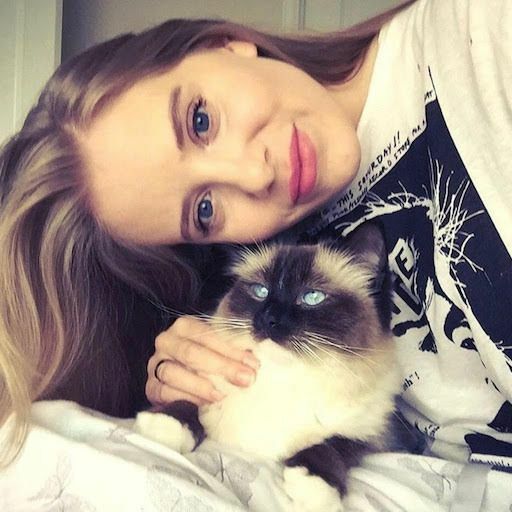 If you liked this guide on the best sunglass brands for men, please check out our recent article, Best Sunglass Brands For Women, to get sunglass inspiration for a women's face. Our stylists have a trained eye for luxury and design, hence we definitely think that we've got an upper hand on the inside scoop <- make sure to read about it. Hey, sometimes it's good to be shady. 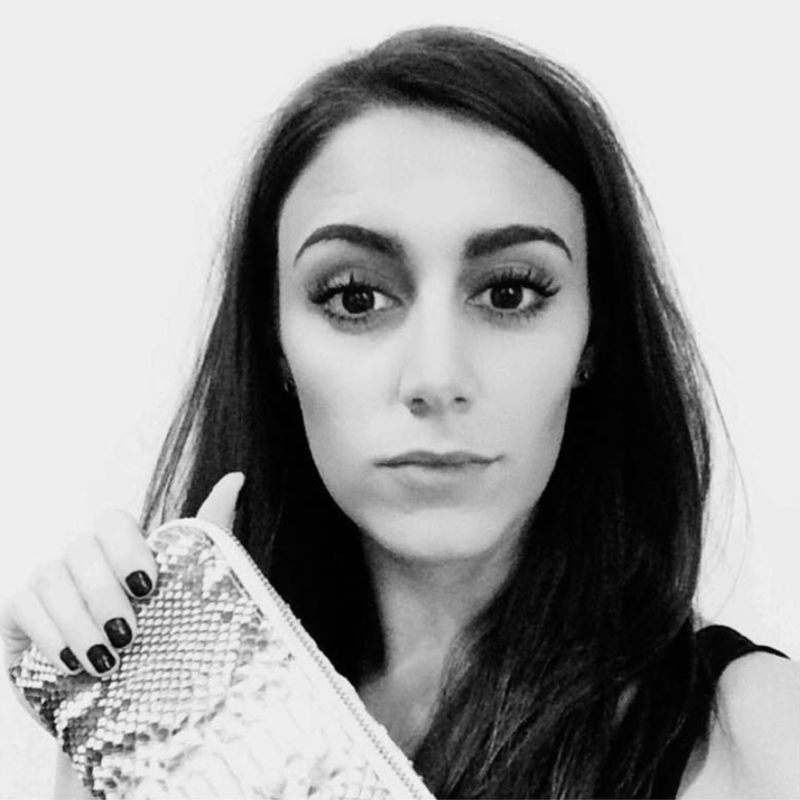 Get clued up on how to nail designer sale shopping with our top tips from years of sale experience!